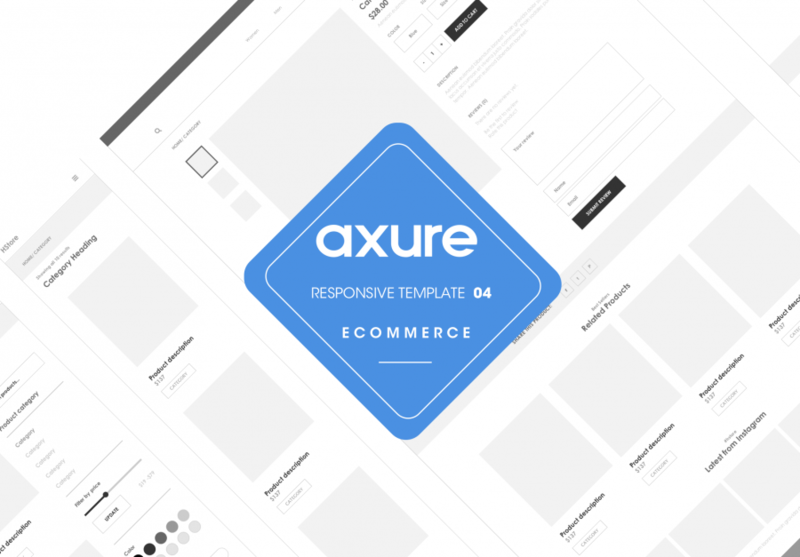 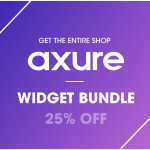 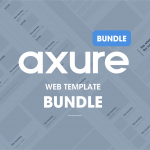 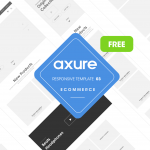 To view the different screens one can preview the Axure file then resize the browser window to preferred dimensions or view on a mobile phone and tablet. 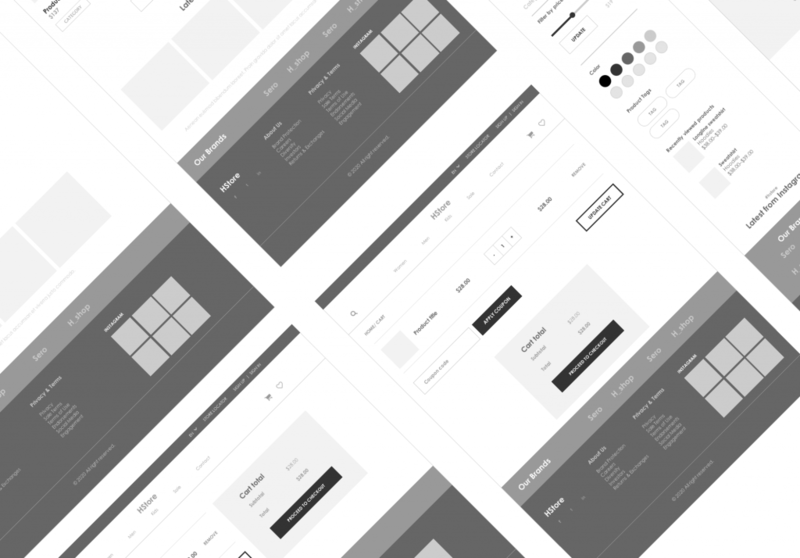 As every senior designer knows, the bigger the project you are working on the more you need a professional template library to work from. 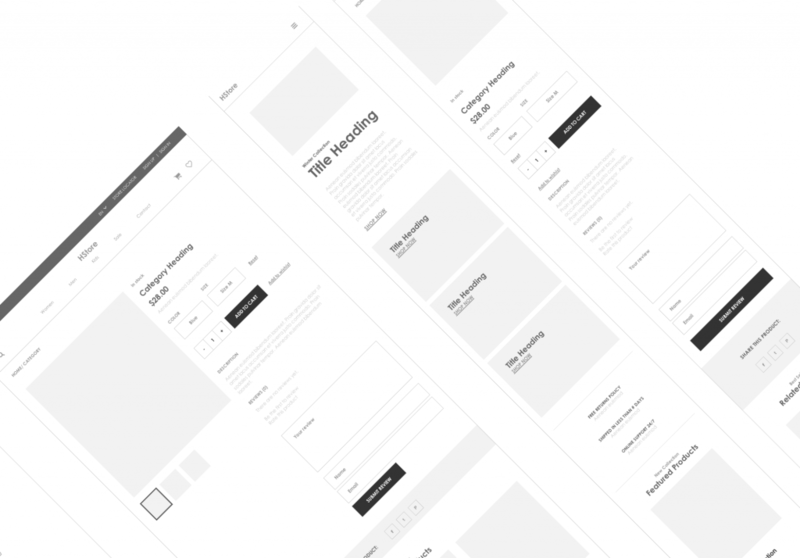 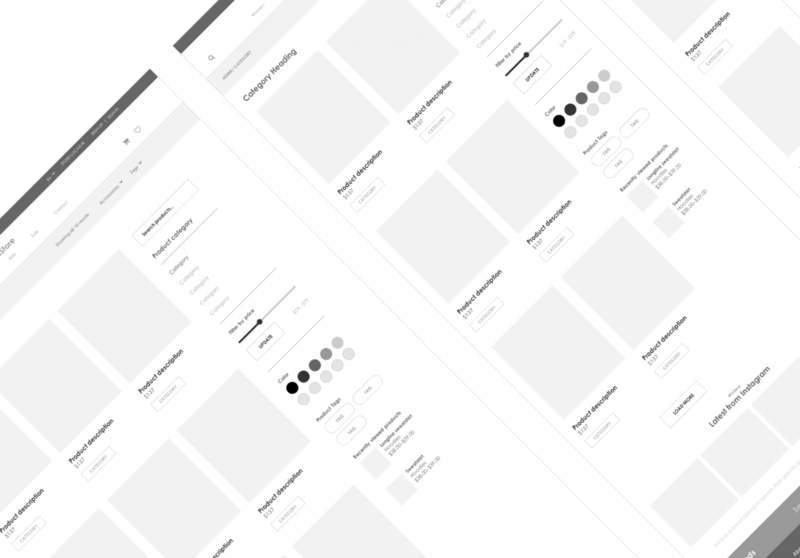 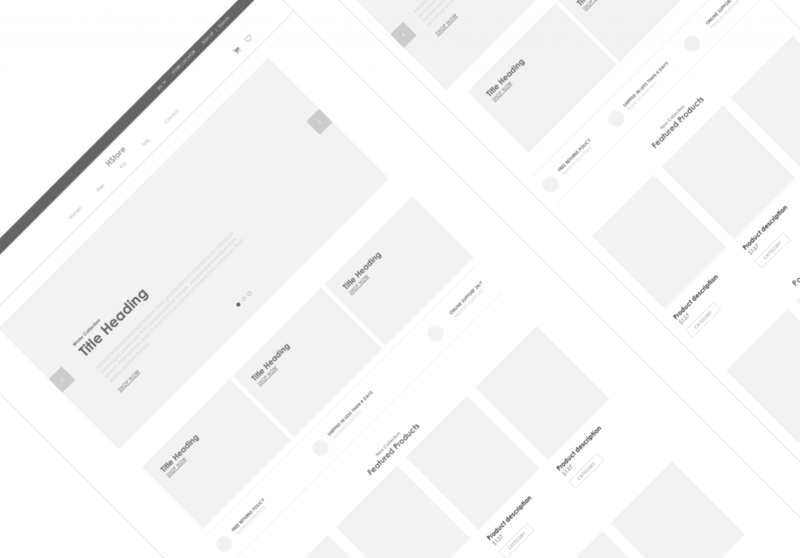 Given most big projects have a tight deadline and clients demand quality high fidelity designs in a short amount, this kit is created for creative designers who are wireframing and prototyping ecommerce/store content for desktop, tablet and mobile views specifically.